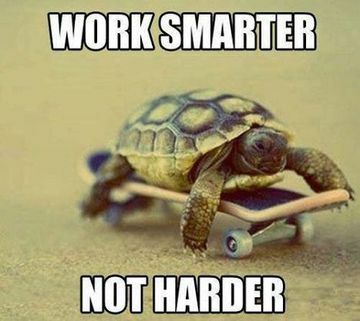 Work Smarter. Take Control of Your Workload. Personal time management skills are necessary skills for effective people. People using these techniques routinely are the highest achievers in all walks of life, from business to sport to public service. If you use these skills well, then you will be able to function exceptionally well, even under intense pressure. What's more, as you master these skills, you'll find that you take control of your workload, and say goodbye to the often intense stress of work overload. Many people spend their days in a frenzy of activity, but achieve little, because they're not concentrating their effort on the things that matter the most. This is neatly summed up in the Pareto Principle, or the '80:20 Rule'. This says that typically 80% of unfocussed effort generates only 20% of results. This means that the remaining 80% of results are achieved with only 20% of the effort. While the ratio is not always 80:20, this broad pattern of a small proportion of activity generating non-scalar returns recurs so frequently that it is the norm in many situations. To start managing time effectively, set goals. When you know where you're going, you can then figure out what exactly needs to be done, in what order. Without proper goal setting, you'll fritter your time away on a confusion of conflicting priorities. Most people have a “to-do” list of some sort. The problem with many of these lists is they are just a collection of things that need to get done. There is no rhyme or reason to the list and, because of this, the work they do is unstructured. 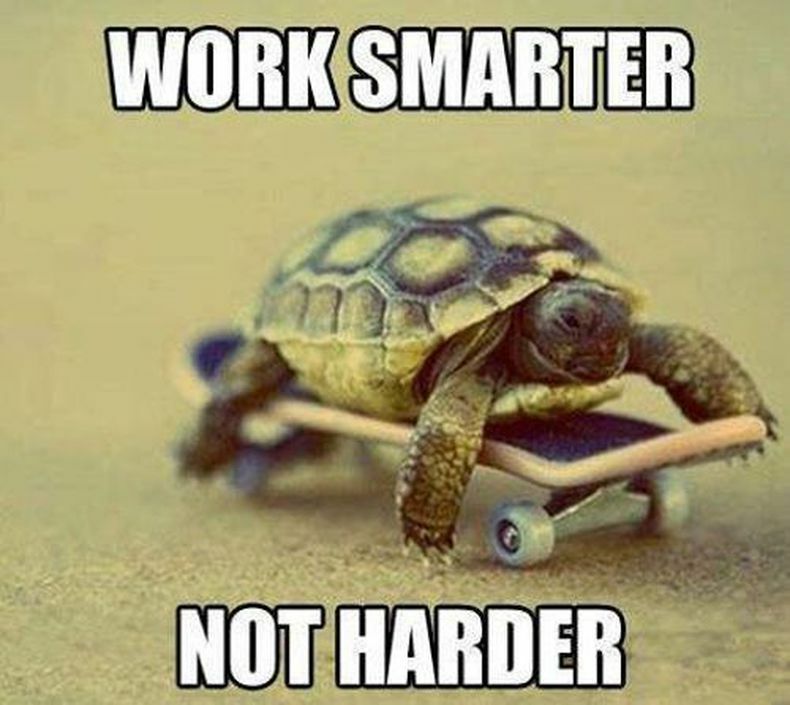 So how do you work on To Do List tasks – top down, bottom up, easiest to hardest? However, some jobs need you to be available for people when they need help – interruption is a natural and necessary part of life. Here, do what you sensibly can to minimize it, but make sure you don't scare people away from interrupting you when they should. This means understanding the factors that affect the time you have available for work. You not only have to schedule priority tasks, you have to leave room for interruptions, and contingency time for those unexpected events that otherwise wreak chaos with your schedule. By creating a robust schedule that reflects your priorities and well as supports your personal goals, you have a winning combination: One that will allow you to control your time and keep your life in balance.